Local electricians lack sufficient knowledge and expertise related to the work they do. They are not insured and certified. This means that if in case there is an unforeseen happening while they are working at your premise, or if the problem recurs few days after they are done fixing it, you will get no free repairs or be compensated for anything whatsoever. Here are a few strong reasons why you should hire a professional provider of HVAC services such as Climate Control Corp, which is a renowned cooling and heating Company located in Lexington, Kentucky. Each technician from a professional HVAC service provider works efficiently to guarantee that each client has a world-class encounter when showing their services. From the staff in the company to the team out in the field, each representative is focused on ensuring customers’ needs are fulfilled. Professional electrical contractors have up-to-the-minute knowledge and hands-on industry experience that enables them to provide flawless service. They ensure that the problem is fully resolved and on the off chance that it recurs, they often provide free follow-ups and repairs. 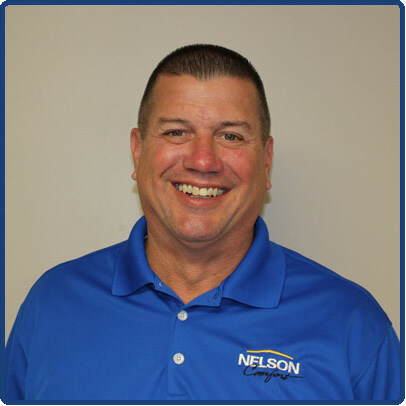 Professional HVAC service providers are aware of the ins and outs of each HVAC problem and the precautions that are necessary. 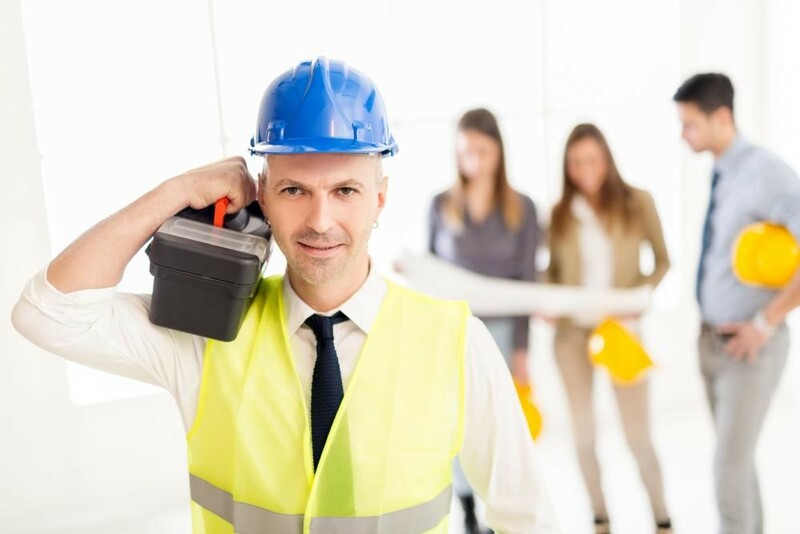 They are equipped with the appropriate tools needed to fix HVAC problems. Professional electrical contractors offer a 100% satisfaction guarantee on each activity their experts finish. Regardless of whether it’s about mounting a whole new heating system. Or AC unit or overhauls to your current hardware, they endeavor to do their absolute best. Heating and cooling issues rarely arrive at a convenient time. You need reliable, professional HVAC service providers who work round the clock to provide emergency services. No matter if it’s in the middle of a cold night or a sweltering summer morning, professional electrical contractors are up to serve you. You must not take a risk on a local handyman especially when your family’s comfort is in question. 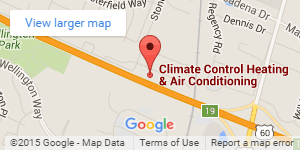 Get in touch with Climate Control Corp today!